The first piece of artwork for the upcoming Rockstar release Grand Theft Auto V was posted on the company’s official instagram today. Titled ‘Pest Control,’ the image teases potential game mechanics while conjuring up images of Breaking Bad style front operations. Rockstar also said “lots more info” on the game would be released in the coming month. 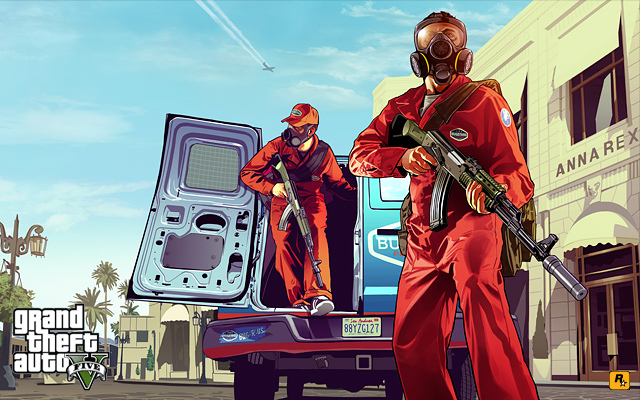 Grand Theft Auto V has not yet gotten a release date.